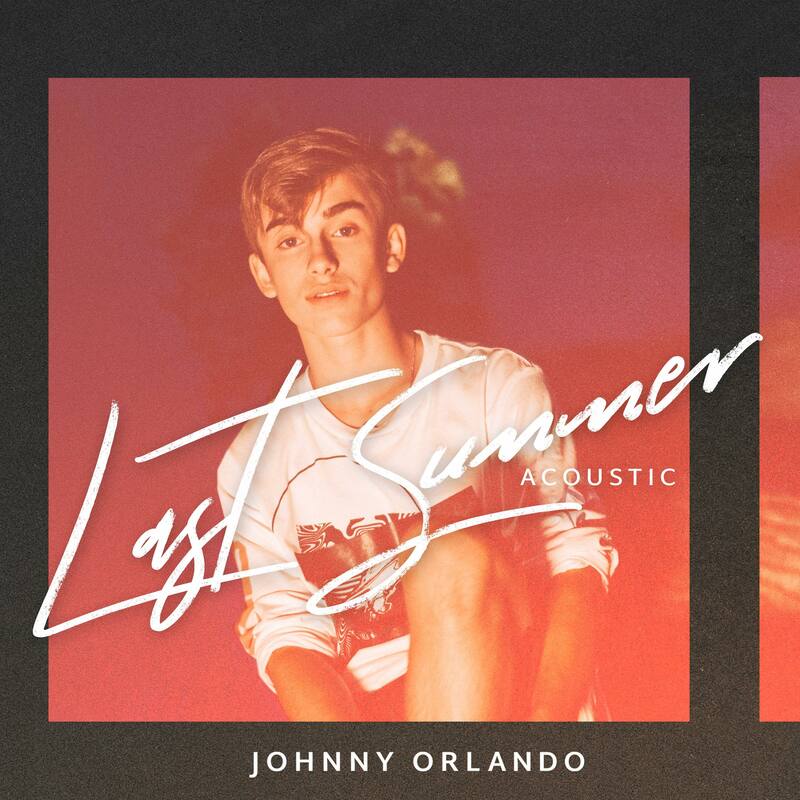 November 20, 2018 (Toronto, ON) – Singer songwriter Johnny Orlando drops an intimate new video of the acoustic take for his hit track, “Last Summer” on YouTube today at 3:30 p.m. ET. To thank his more than 16 million fans for their ongoing support, Johnny will chat with fans live online 20 minutes before and after the video premiere, creating a shared viewing experience that connects fans around the world. The up-close-and-personal in-studio shoot showcases Orlando’s distinct vocals alongside a solo guitar, bringing a laid back, chill vibe to the much buzzed about pop anthem. Co-written by Orlando, his sister Darian and collaborators Liz Rodrigues and producer Mike Wise (bülow, Dvbbs, RALPH), “Last Summer” sits at 9.2 million global streams (and growing) across all platforms. The acoustic track highlights a more mature lyric sound from the 15-year-old artist, whose debut EP is expected out in early 2019. Catch Johnny Orlando performing as part of the Macy’s Thanksgiving Day Parade in New York City on November 22 and on stage at the iHeart Radio Jingle Ball in Toronto on December 2.